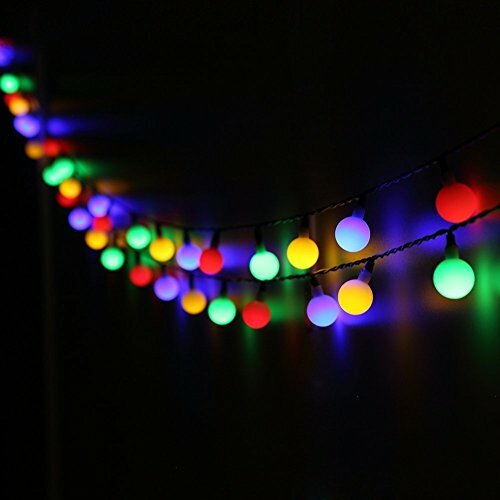 Find the beautiful lighting chains from Happy Lights with colored balls at Hetongdiy.com-when we say colors, so we believe in lots of pretty colors! 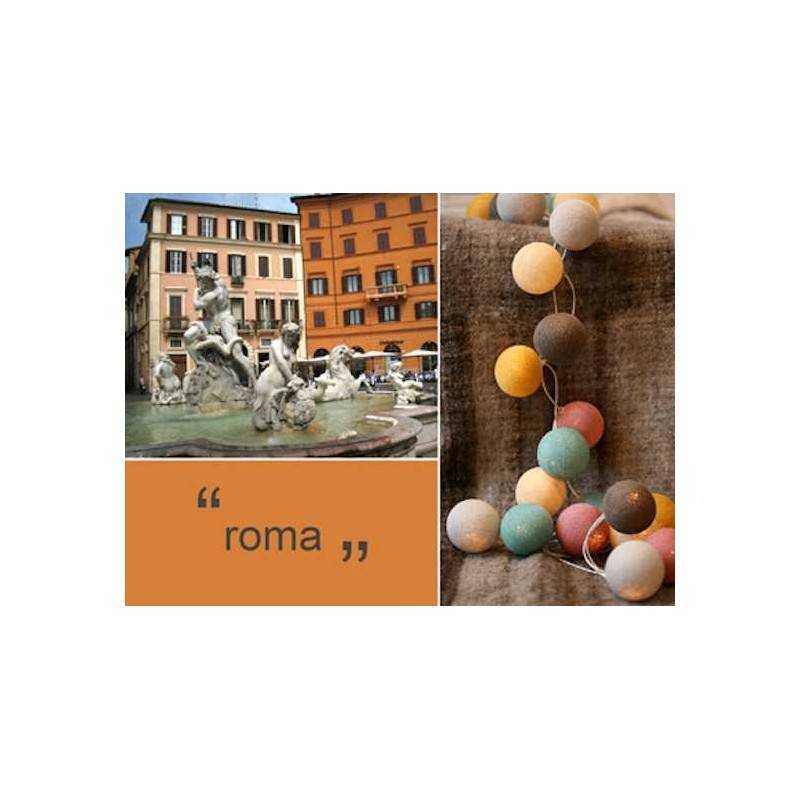 As Happy Lights, we also love colors and it certainly does not mean that you can only find lighting chains with pang-colored balls, no, because we love the combination of colors that just as well could be earth tones. 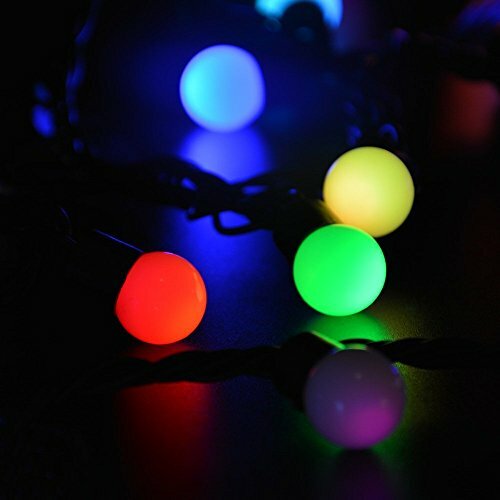 Therefore, you can always find a huge selection of Happy Lights rope lights with colored balls with us and should there be a Garland from Happy colored Lights (see, for example, their website www.happylights.be or buyers points www.picktrue.com) that you are missing, then write it finally just to us and we will provide it. 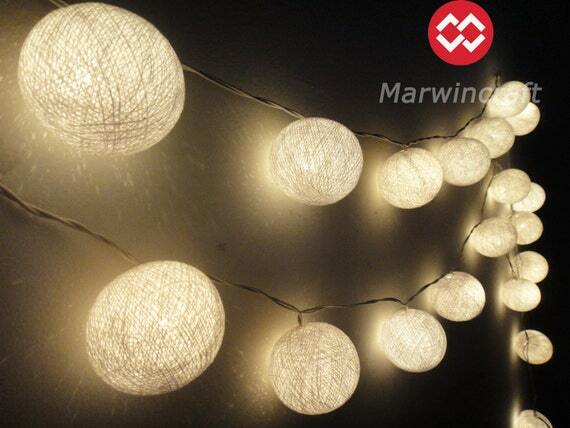 You can use the colored ball-lighting chains from Happy Lights in many ways in your décor, in fact it is only your imagination that sets the limits. In addition, we’ve got the beautiful lamps from Happy Lights. 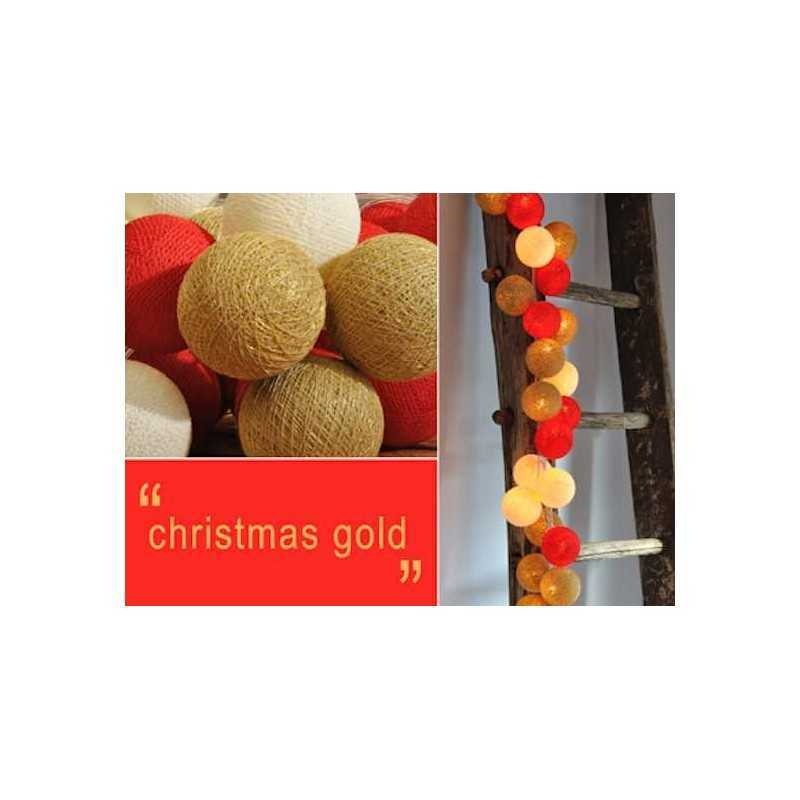 The lamps consist of large, colored cotton balls which are hand-crafted by women in Thailand. They sit on a daily basis and make the beautiful Big lamps that create light and joy throughout the world for us. Big lamps are available as pendants (hanging lamps), which cluster commute and as table lamps and floor lamps with colored balls. They are super beautiful and truly decorative having at home wherever you use them. Many use the large lamps (which are available in up to Ø40 cm) as children’s lamps, but also as the lights over the dining table, bed-table lamps or as a decorative color-fresh coffee lamp. 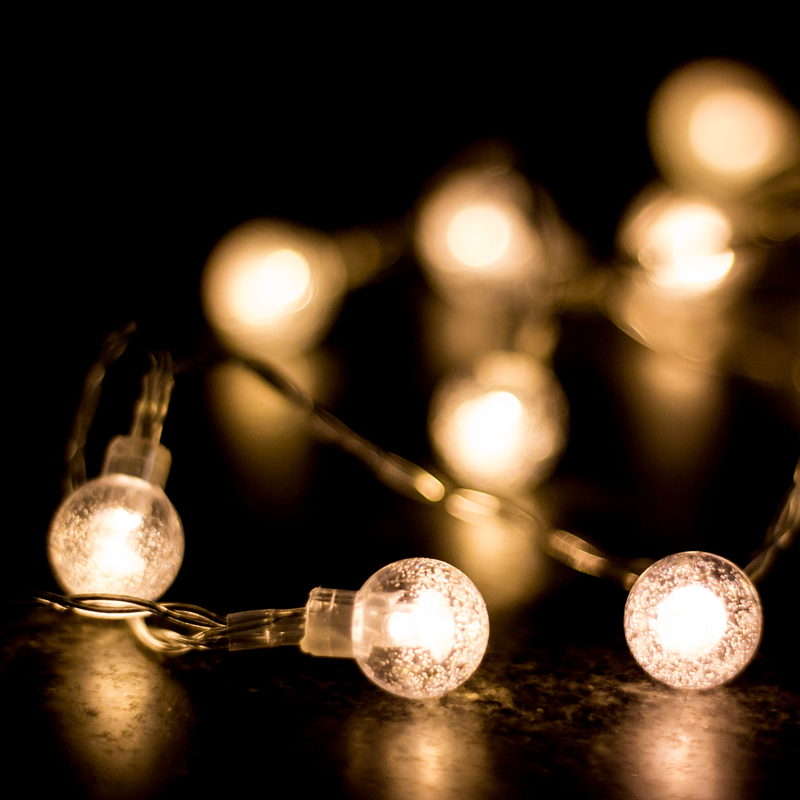 You can of course also design your very own Happy Lights cluster of colored balls which can be hung next to the couch and create life and light. 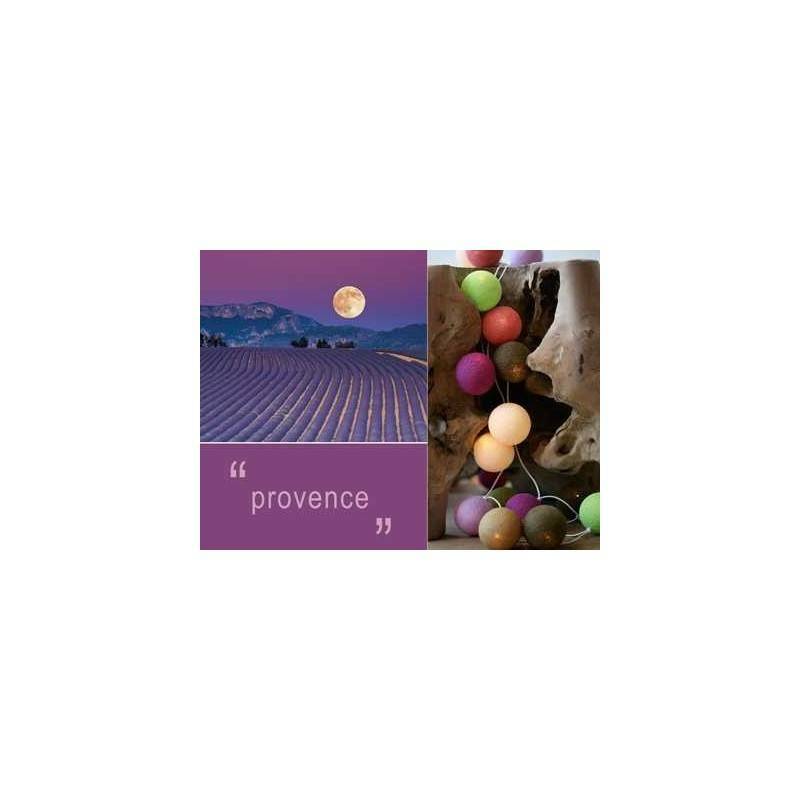 You can put the clusters together in multitudes of combinations, with exactly the colors you like best. 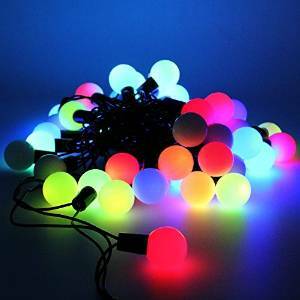 Right now, we have more than 18 different colored balls you can make a large lamp or a Happy Lights cluster with 2 colored balls or even a cluster with 3 balls! 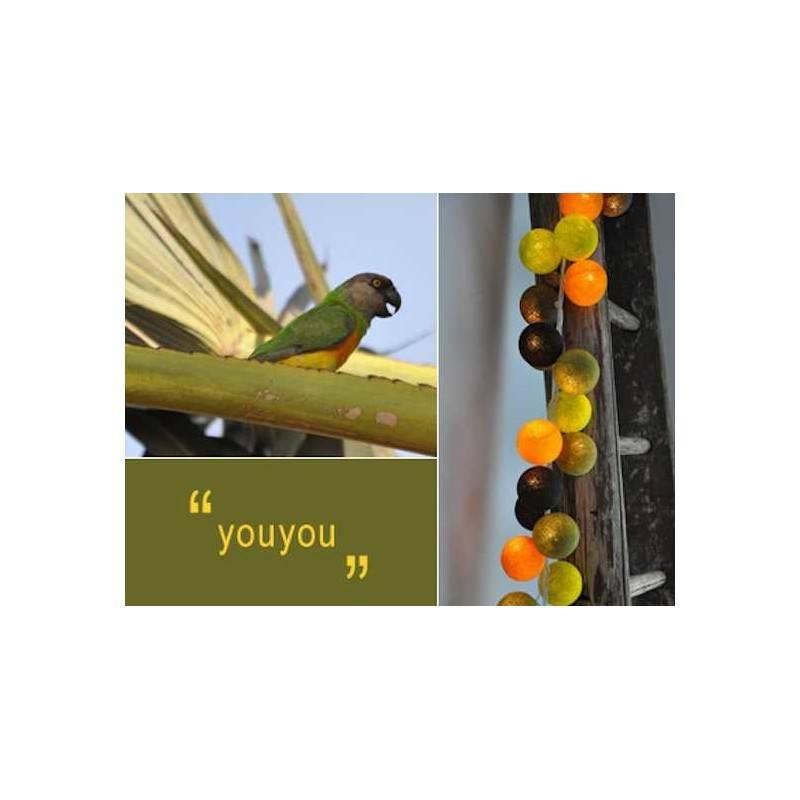 Try to make your own lamp with the colors that suit your home-we love them and we are sure that you also come to it.